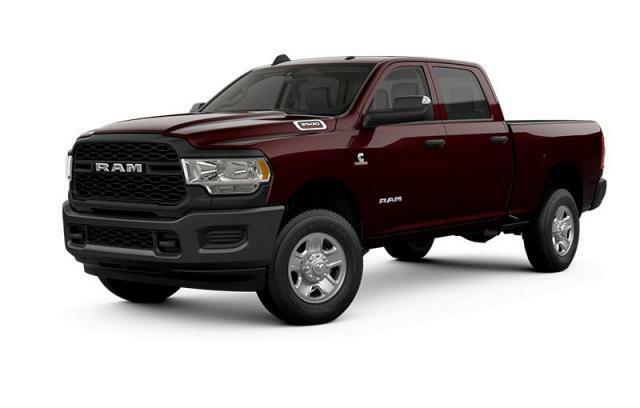 This brand new 2019 Ram 1500 Classic SLT comes with a 8.4" Uconnect 4C Touchscreen and much more! 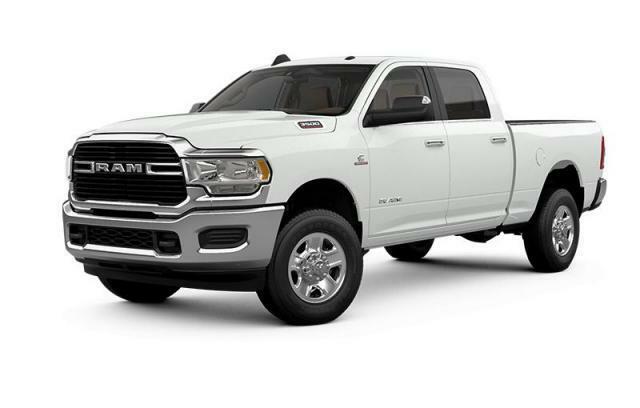 We know that you have high expectations, and as a new Chrysler, Dodge, Jeep, and RAM dealer we enjoy the challenge of meeting and exceeding those standards each and every time. As the automotive industry continues to evolve and adapt to technology, we strive to stay up to date and make use of any tools to make the buying process easier for you. Welcome to the new way to shop for a car! Use our 'Structure My Deal' tool to pre-qualify or qualify for credit, and even personalize payments. The Structure My Deal tool is completely secure and will allow you to get the waiting part out of the way before you visit us at the dealership. We'd rather you spend your time at Menzies browsing, learning and asking our vehicle specialists as many questions as you wish about your desired car, truck, or SUV instead of sitting and waiting for credit approval. Join the many happy time savers that are getting behind the wheel more efficiently! Using the new tool is easy, just click on the blue 'Structure My Deal' button on the top right corner of your screen, just above the detailed pricing, or on the menu on the right side under pricing. From there, you can customize payments to get a better idea of what your finance or lease rate will be, or pre-qualify for credit. Poor credit? No problem! Our in-depth 'Apply for Credit' tool will walk you through the process step-by-step and our financial specialists can find a solution that works for you before you visit us.